IOMFF 2018 kicks off in style at the CENTENARY CENTRE in Peel on the 5th September. 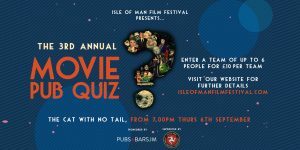 Now in its 7th year, the Isle of Man Film Festival promotes and celebrates film, both homegrown and international through its short film competition and various events and screenings. Submissions for our Short Film Competition have now been whittled down to an amazing official selection. 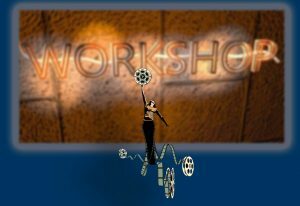 The standard of entries demonstrates the wealth of talent in the Indie Film world. Our SPECIAL GUESTS for the Q&A include LA based director MATT MILLAN and Libyan Hip Hop artist and dissident exile MALIK L.
A rather popular and rather competitive quiz with some top prizes including FERRY TRAVEL-CAR PLUS 2 passengers, from the kind people at the ISLE OF MAN STEAM PACKET COMPANY.£10 per table, food available to purchase on the evening, teams of no more than 6 people. 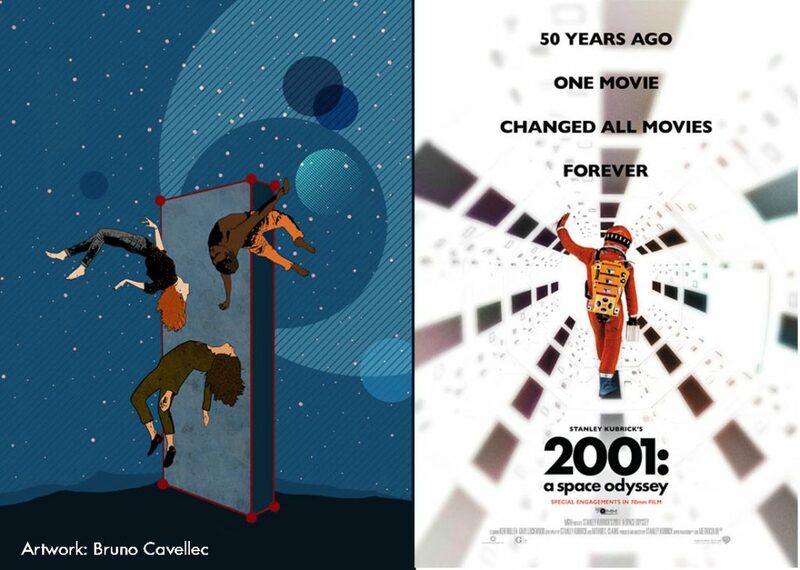 A unique opportunity to see this breathtaking 4k presentation of Stanley Kubrick masterpiece, now in its 50th year. Tickets are only £15: Click to reserve your place! Saturday 8th Sept 2018 • 10am-12pm • STUDIO THEATRE • BALLAKERMEEN HIGH SCHOOL • Adult COMBAT WORKSHOP for stage & screen. 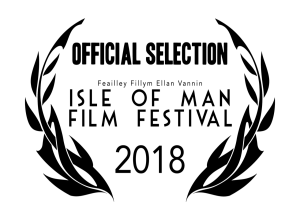 Isle of Man Film Festival 2018 is proud to partner with Stage Door Entertainment to host two Combat workshops suitable for a range of ages and abilities. We will be welcoming Ian Stapleton of Theatre Combat to this year’s festival, where he will lead two fun and educational sessions, teaching you the basics of combat for stage and screen. Ian’s sessions are highly practical and sure to be very entertaining! The price for each session is £12 and we highly recommend advance booking to avoid disappointment. Spaces are limited to 25 people per session. Click to reserve your place! Saturday 8th Sept 2018 • NEW START TIME! 12pm-2pm • STUDIO THEATRE • BALLAKERMEEN HIGH SCHOOL • Children's COMBAT WORKSHOP for stage & screen. Isle of Man Film Festival 2018 is proud to partner with Stage Door Entertainment to this Combat workshop suitable for children. The price for each session is £12 and we highly recommend advance booking to avoid disappointment. Spaces are limited to 25 children per session. 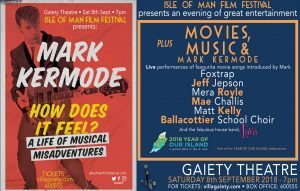 An Isle of Man FIlm Festival exclusive preview of MARK’s brand new exclusive UK tour sharing his foolhardy dreams of becoming a pop star. CLICK for message from MARK KERMODE. Please keep an eye on the website and our various social networks for updates over the coming weeks. 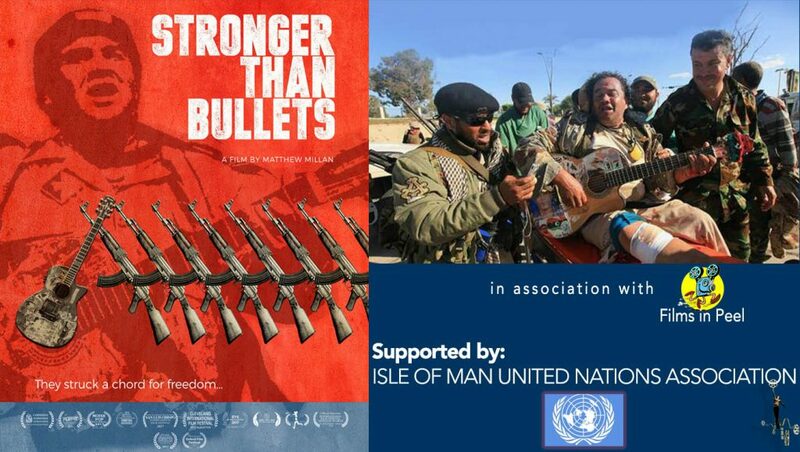 © Isle of Man Film Festival 2019. All rights reserved.